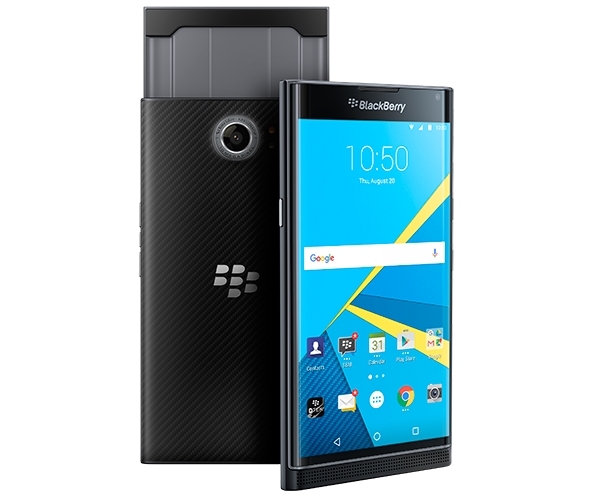 The BlackBerry PRIV is now official. 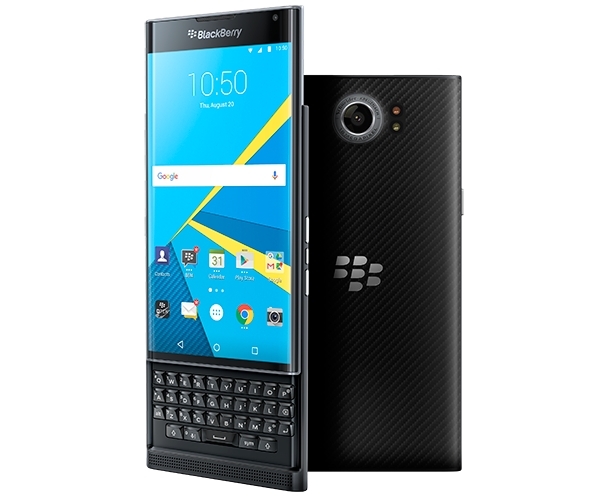 It is the BlackBerry's first Android-powered smartphone and it comes with several powerful features. 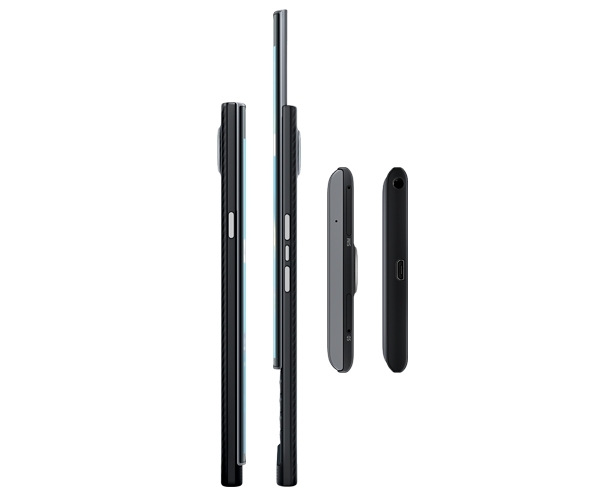 The PRIV packs a 5.4-inch dual-curved OLED screen of Quad HD resolution, protected by Gorilla Glass 4. It has a screen pixel density of 540 ppi. It measures just 9.4 mm, even with the company's signature slide out physical QWERTY keyboard taken into consideration. However, it is quite heavy at 192 grams. Powering the BlackBerry PRIV is the 64-bit hexa-core Qualcomm Snapdragon 808 chipset with Adreno 418 GPU, 3GB RAM, and 32GB of expandable internal storage. In terms of software, the PRIV runs Android Lollipop out of the box with some nifty BlackBerry software customizations. These include the BlackBerry HUB (unified inbox), BlackBerry Calendar, and DTEK by BlackBerry for Android. The latter lets you know when your privacy could be at risk for you to take action on it. Imaging-wise, the PRIV is equipped with an 18-MP Schneider Kreuznach primary camera with OIS, phase detection auto-focus, and dual-tone, dual-LED flash. On front is a 2-MP selfie snapper. Among its connectivity features are Wi-Fi, Bluetooth, GPS and LTE. It is powered by a colossal 3,410 mAh battery, which should provide up to 22.5 hours of mixed usage. The battery also supports rapid charging.